At GM Home, shoppers will be amazed at the variety of choices! 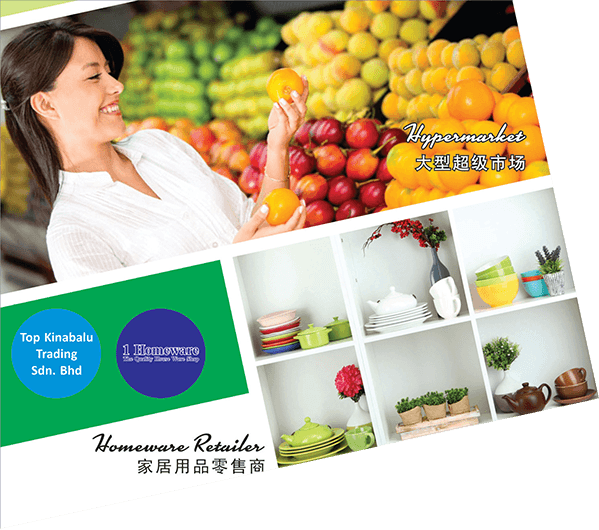 GM Home is a one-stop household and home furnishing hub for the Northern corridor residents of Kota Kinabalu. It is accessible via Tuaran road to Kudat. Positioned next to Grand Merdeka Mall, spread accross 70,000 sq ft, it is ideal for Hypermarket, furniture outlets, speciality outlets and fast food drive-thru outlets.